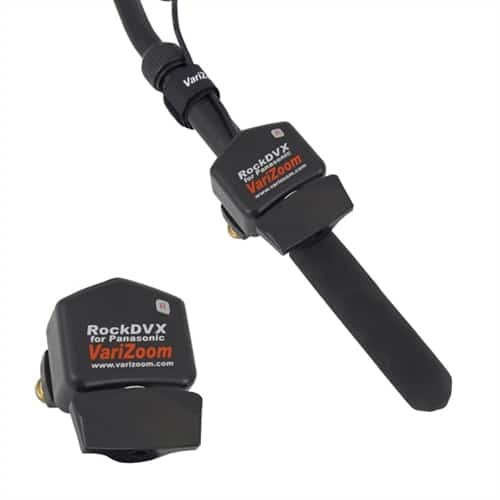 This dual-handle kit includes the VZROCKDVX for zoom and the VZPFI for focus/iris. 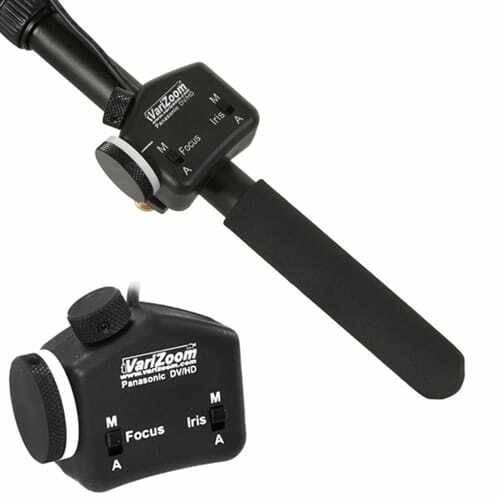 Allows broadcast-style independent control of compatible Panasonic cameras. 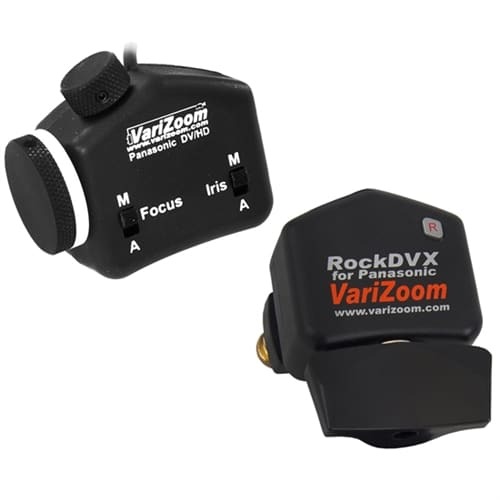 The VZSRock-ZFI Zoom Lens Camera Control comes with the VZROCKDVX for Zoom Control and Focus/Iris comes from the VZPFI giving the user a studio style configuration.